Accuro Insurance, a New Zealand owned and operated health insurance provider, rolled out a new membership benefit programme for its members in December of 2017. The long-standing benefit program has seen Accuro’s members gaining access to everything from dentists to health foods. The newest partnership has produced a potentially life-saving result far closer to home than ever expected. The SkinVision app has been made available for free to all Accuro members. In its first two months, the world first Partnership found over 60 skin cancers! Emma Hay, Member & Partnership Manager at Accuro, explains the partnership: “by providing our members with this technology as part of their existing health package, we hope to save lives and encourage our members and their families to understand the importance of monitoring their skin health”. 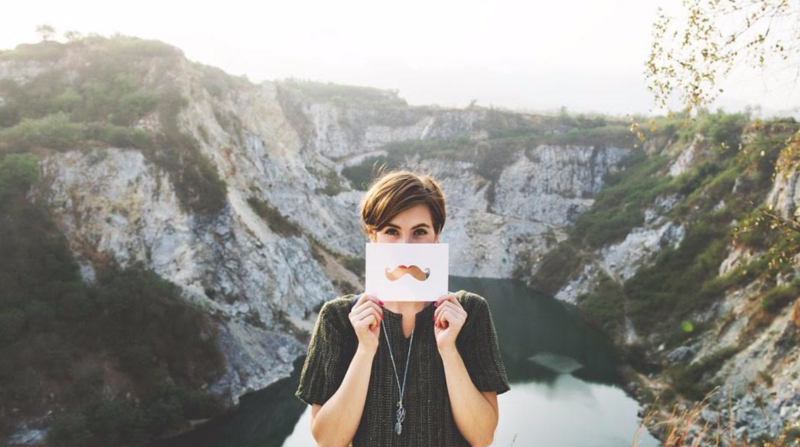 Emma had tried out the app on a number of moles in 2016 when an initial trial partnership began: “I have fair skin and blonde hair and am easily susceptible to burning in the strong New Zealand sun. That first time the SkinVision app detected several low-risk moles but also a couple of medium risks and one high-risk mole. So, I booked myself in for a full head-to-toe skin check with a dermatologist in Wellington. The medium and high-risk moles were deemed to be fine, that gave me peace of mind”. 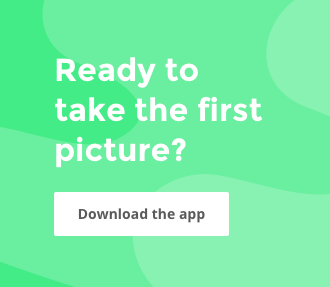 Ten months later, with the launch of the partnership, Emma noticed some changes in the mole that had been deemed at medium risk on her lower leg and decided to take some more photos with SkinVision: “The result from the AI algorithm came up within 30 seconds as medium risk again and another I took came back as high. 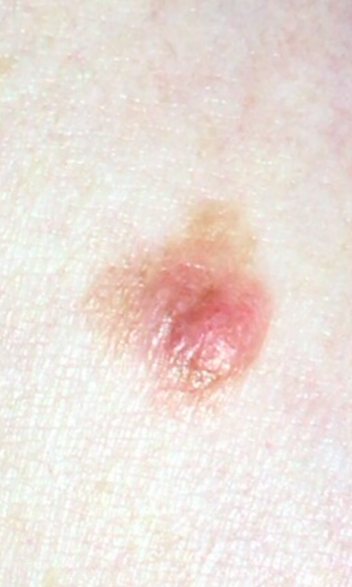 I received an email a couple of days later from the SkinVision dermatologists informing me that the lesions needed to be seen in person by a Doctor”. A few days later Emma was at the Skin Institute in Wellington having a full head-to-toe skin check. They immediately picked out the two moles that the app designated as a risk to be removed. Emma was shocked to find the high-risk mole was the same that the app had raised the alarm about just ten months earlier, the one that had been given the all clear by a Dermatologist. 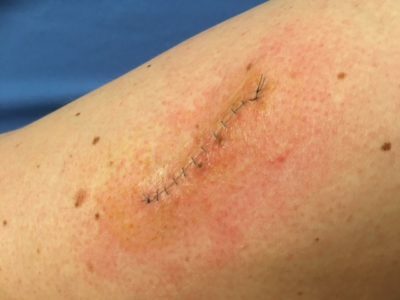 “Within a week both moles were removed and when I went back to have my stitches out on December 18th, I was informed that both were melanoma, which was a huge shock! 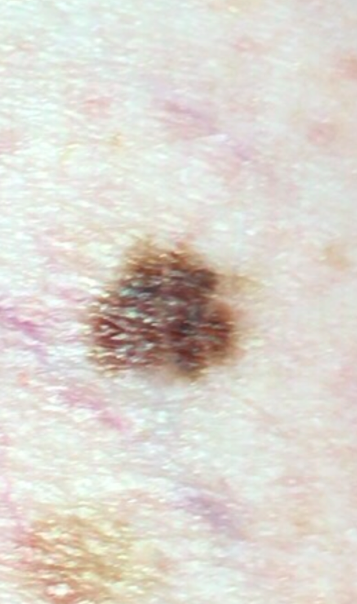 The high-risk mole was stage 1 melanoma and the other mole turned out to be stage 2. I was scheduled for further surgery with possible skin grafts in the new year”. Since then, Emma has been back at the Skin Institute for much more invasive incisions to ensure the removal of all melanoma cells. Thankfully, a skin graft wasn’t needed, as the surgeon was able to pull together the skin on the lower leg with the scar wrapping round to the back of her knee. 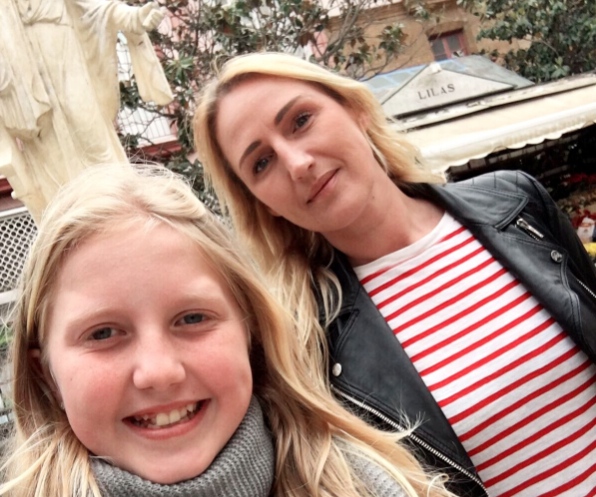 “It is now weeks since the last surgery and I have had confirmation that all melanoma cells have been removed and I have the all the clear, which is fantastic news. I am on the road to full recovery, though I will be visiting the Skin Institute every 3 months for the rest of my life, as I am now considered a high-risk patient for melanoma”. 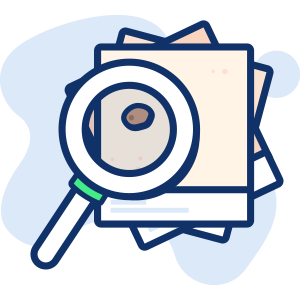 In the first two months of the partnership between Accuro and SkinVision 325 people have made assessments, from these 60 skin cancers have been found by the app. Erik de Heus, CEO of SkinVision stated that “We are delighted to have been able to help so many New Zealanders gain a diagnosis. Whilst public knowledge of skin cancer is on the rise, people across Australasia are still limited by the number of dermatologists, the huge distances inherent in Australia & New Zealand and ever-expanding waiting lists. We have over 100,000 users in Australia and are currently working with a number of Insurers across to help ensure that Australians are also able to take advantage of such a scheme as part of their health plan”. 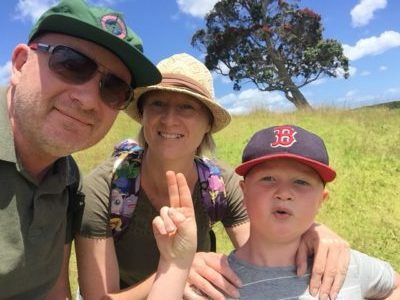 “In both countries, even when 30 years of awareness campaigns have had an amazingly positive effect on rates of skin cancer, Melanoma all too often goes undiagnosed, severely restricting treatment options. The amount of cases that could be found early, saving thousands of lives and millions of dollars, if everyone was to partake in digital screening is staggering. Technology such as SkinVision can help gain peace of mind for their skin health and ensure that if something does go wrong, they are aware and can get the treatment they need in time”. 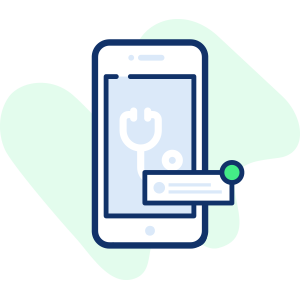 SkinVision is available for free to all Accuro Health Insurance members and anyone can download it by clicking below.